Microsoft Working On A Windows Tablet OS? Microsoft hasn’t had much luck with tablets this year, with other operating systems becoming hugely popular in the tablet arena, like the iPad with Apple’s iOS and a range of Android based tablets. Now it seems that Microsoft may be working on a new Windows based tablet OS, which is meant to be optimized for ARM based devices, like tablets. 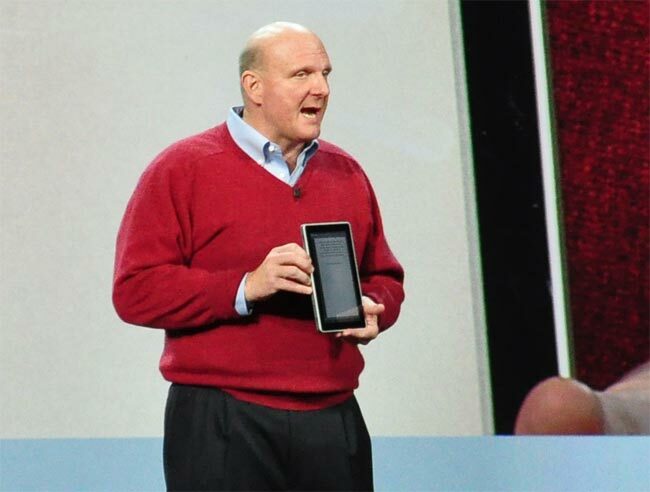 According to Bloomberg we can possibly expect an announcement from Microsoft’s CEO Steve Ballmer at CES 2011. If Microsoft wants to compete with rival tablets they need to come up with something unique and different from the tablets available at the moment, and it will be interesting to see what they have planned.